Visiting Italy, and want to get around easily and most of all, comfortably? Si! Andiamo! We will take you from point A to point B without you worrying about the logistics. Your welcome! All of our published packages and escorted tour programs can be customized or tailor-made for a specific private group, by either Private Bus or Private vehicle with English speaking driver. You'll be driven around away in a state-of-the-art, clean and comfortable vehicle. Even better, you can choose a local guide to travel with you in your vehicle, or meet you at the historical site. For years we've been providing long distance transfer(s) to/from main cities of interest, both in urban areas, in addition outside the city center, for example those staying at seaside resorts or rural apartments and houses. 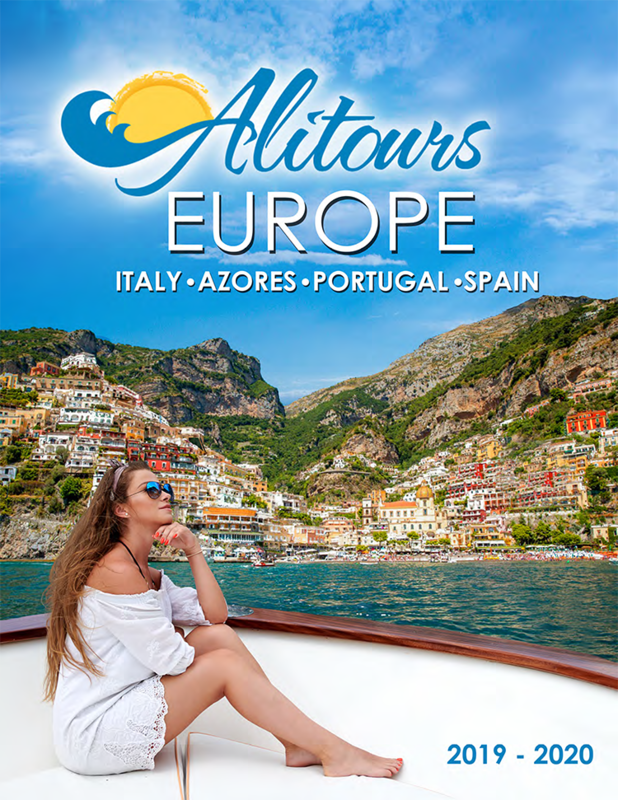 Some of the most popular points of travel include ROME to the AMALFI COAST or FLORENCE to VENICE, PORTO to LISBON, LISBON to ALGARVE AREA, PORTUGAL to SPAIN. Whether it is from the airport, rail station, cruise terminal (port), accommodation or simple a downtown street location... simply sit back and relax as your private vehicle, transfers you to your next or final destination. Wish to get behind the wheel and roam Italy as you wish? 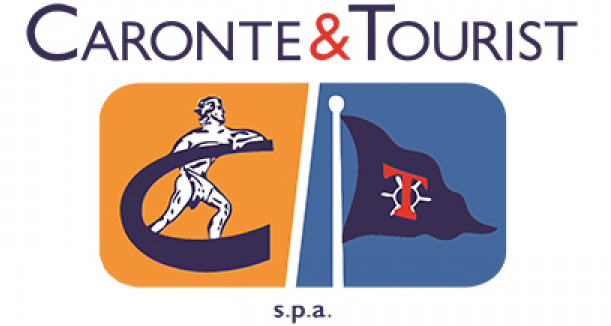 CLICK HERE for our discounted ALL INCLUSIVE rates via our partners WINRENT and MAGGIORE car rental. Why book a package with pre-purchased rail tickets? 1. Our agents know your hotel check-in and check-out policies, plus travel time to/from your hotel therefore we can easily match you to the perfect rail time with enough time to get there and avoid long waits and stopovers. 2. Most of our combo rail services also include transfers to/from your rail station to your accommodation. Can't get any easier than that! Your driver will be waiting at the end of your platform (or designated area-depending on stations policy/security measures) and walk you to your private vehicle where s/he will drive you to your accommodation. 3. There are many fares for rail transportation- we make sure you are booking the right one for you which suits your travel plans, as well as budget. Sometimes travelers are unaware that booking less expensive fares means that your tickets are very restricted and do not allow for certain baggage aboard, do not include reserved seating's, and are non changeable which means in case of delay or miss-connections you will have to repurchase the ticket.Our recommendations ensure travelers have all the information they need on hand to make an informed and most important convenient reservation. For some destinations we recommend that ONLY 1st class service be purchased for comfort as well as safety reasons. Ask us for more info. Not all trains are offered or guaranteed to depart depending on the routing. We have the knowledge and resources available for you to avoid any problems at destination. When booking rail for you, we keep all factors in mind for a safe, convenient and most of all enjoyable trip! Offering the best choice of ferry routes to/from Italy, France and Spain and saving you miles of flying, not to mention reducing carbon footprint get on board with us! Sit back, relax, and enjoy great value for money. Some ferry's offer cabins and comfortable reserved seats, you can sleep away the miles while we take you closer to your holiday. You'll wake up on an Italian Islands or in France or even Spain refreshed, and recharged with the benefit a head start on fast roads leading to your choice of destination. If you like the idea of a holiday in Sicily but want to avoid the hassle of flying, we have the perfect solution. With convenient itineraries including great departure times, sailinng into Sicily with your car couldn't be easier, or more relaxing. In cooperation with AIR CANADA, we have some great Vacation Packages which include FLIGHTS. Choose from a selection of FLY & DRIVE, CITY BREAKS, and some set departures for our ESCORTED TOURS. With Air Canada- we'll get you there! Together we'll tailor a complete package offering you a unique and unforgettable vacation. Learn more about your on board experience. Don't fly SOAR to new hights! Fly to/from, Italy, Portugal, Spain- Other visits may include England, France, Croatia and other Central Europe. After travelers retrieve their luggage, they can locate the driver outside the doors of their designated exit in the arrival hall, (area after picking up luggage). Driver will hold sign with surnames. If driver, for whatever reason, has difficulties meeting travelers, he will notify our office immediately. In this case, we will notify the travel agent or agency, responsible for the booking. Please note the driver will have traveler’s flight information and will wait no more than 45 minutes after time stated on their voucher. In case of flight delay while en route (in air) driver will be automatically updated, however if travelers are tardy due to any other reason (for example change of flight#, change of airline, etc.) or they have difficulties locating the driver, travelers must contact their local Alitours representative (number found on voucher) to inform the driver and/or call driver’s emergency number listed otherwise after 45 minutes grace time, it will be treated as a no-show. Transfers are totally non-refundable in no- show. The driver will meet travelers in the concierge/lobby/entrance area of their hotel. If the driver, for whatever reason, has difficulties meeting travelers, he will notify our office immediately. In this case, we will notify the travel agent or agency, responsible for the booking. If travelers are tardy due to any other reason, or they have difficulties locating the driver, travelers must contact their local Alitours representative (number found on voucher) to inform the driver, and/or call driver’s emergency number provided, otherwise after 45 minutes grace time, it will be treated as a no-show. Transfers are totally non-refundable in no-show. After travelers exit train, they must meet the driver at the end of their arrival platform, or nearby designated area, by stations regulations, indicated by sings. The driver will be holding a sign with traveler’s name on it. If the driver traveler, for whatever reason, has difficulties meeting the travelers, the driver will notify our office immediately. In this case, we will notify the travel agent or agency, responsible for the booking. The driver will have traveler’s train information and will wait no more than 45 minutes after time that is stated on their voucher. In case of train delay while on route, the driver will be automatically updated, however if travelers are tardy due to any other reason, (for example missed a train and have boarded an alternative train) or they have difficulties locating the driver, travelers must contact their local Alitours representative (number found on voucher) to inform the driver, otherwise after 45 minutes grace time, it will be treated as a no-show. Transfers are totally non-refundable in no-show cases. The driver will meet travelers at the designated area provided by the cruise terminal/port authorities. For instructions on how to reach this area, travelers can ask a cruise ship member. If driver, for whatever reason, has difficulties meeting travelers he will notify our office immediately. In this case, we will notify the travel agent or agency, responsible for the booking. Please note the driver will have traveler’s cruise embarkation information and will wait no more than 45 minutes after time stated on the voucher. In case of cruise delay while en route (on the water) the driver will be automatically updated, however if travelers are tardy due to any other reason or they have difficulties locating the driver, travelers must contact their local Alitours representative (number found on voucher) to inform the driver, or call driver’s emergency number listed otherwise after 45 minutes grace time, it will be treated as a no-show. Transfers are totally non-refundable in no- show.